The New Year is a symbol of fresh beginning, of renewed lives and promises. Today, we are almost at the end of the first month of 2015 and this jumpstarts our personal forecasts for the year. As man, we simply have this tendency to assume that what happens in the begininning will persisit throughout the journey. And it is a dangrous thought because it is not always true. 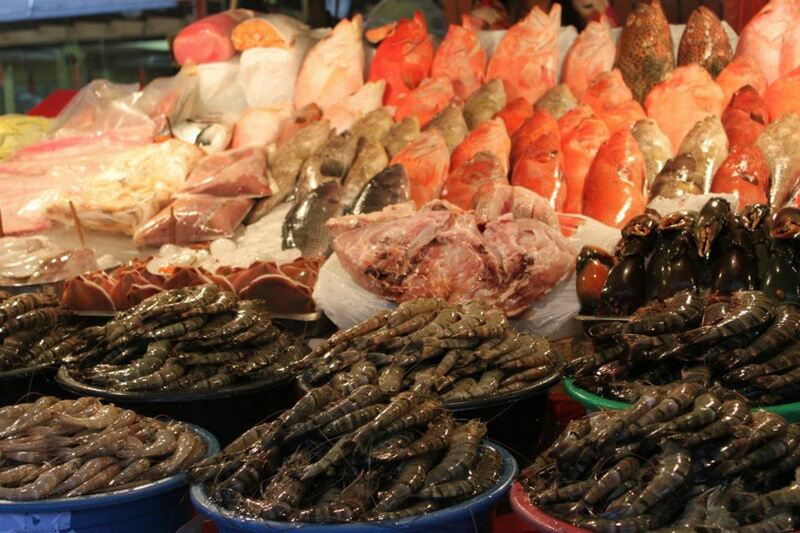 Back in Philippines, one of my favourite activity is dropping by a wet market called “Dampa”. There you can shop for your live seafood and ask the cooks to prepare it just the way you want it: fried, deep fried, steamed, boiled in a soup, raw; have it served with any sauce that you wish whenever and however you want (with beers on the side of course). Call it placing your food in their hands and all you had to do is eat. The thing I want to show here is that my relationship with this place, Dampa, is defined as the customer-waiter relationship; and the ‘waiters’ will continue on complying with my requests as long as they keep getting paid. After all the seafood that I had and all the work that I made them do; I will have to pay them with money and conclude our customer-waiter relationship. We have to differentiate this kind of relationship with our relationship with God. When it comes to God, we are actually activating a relationship that doesn’t fall under the customer-waiter relationship where the customer can avail of a service in exchange for their money. With God, we are in a relationship where we have absolutely nothing to offer the other party while at the same time we need everything the other party has to offer. This is what I observe with some people who are distressed about God’s ways: we order something then we dictate to God how we want it done and when we want it done, as if we have paid God and He owes us His service. It is pretty obvious what the problem here is: our relationship with God is nothing like the customer-waiter relationship. With God, we have absolutely zero bargaining power to dictate to the Almighty how we want and when we want our prayers to be served. God is God and we are absolutely nothing. So, when we “give our problems to Him”, with it comes the agreement that it will be fulfilled His way and in His timing and not ours. Do we really believe in this verse? We cannot keep on claiming to “lay the problem on Jesus’ feet” or “surrendering our problems to Him” and yet rush The Lord for a answers and results. So why hasn’t God answered my prayers yet? As with all responsible and loving fathers, it is not really God’s way to simply hand over anything His children asks for. From the parables provided by The Lord Jesus Himself, we can see that God’s ways are not of instant results but of sowing and reaping. We plant the seeds and watch it grow to maturity. It is all about growing and developing as The Lord doesn’t instantly give you the blessings but instead, He prepares you for them first. In Creation, God made sure that the earth is filled with animals, with plants and water, and a good atmosphere before He created man. This is the Lord’s way: when He sends you the blessings in His time, rest assured that all the bases has been covered. He will not create man and make him worry about food and water after. God’s way is to prepare everything and make sure that everything is in its place. The Grace of God will never stop (it never has and it never will). His hand is continuously working on you. 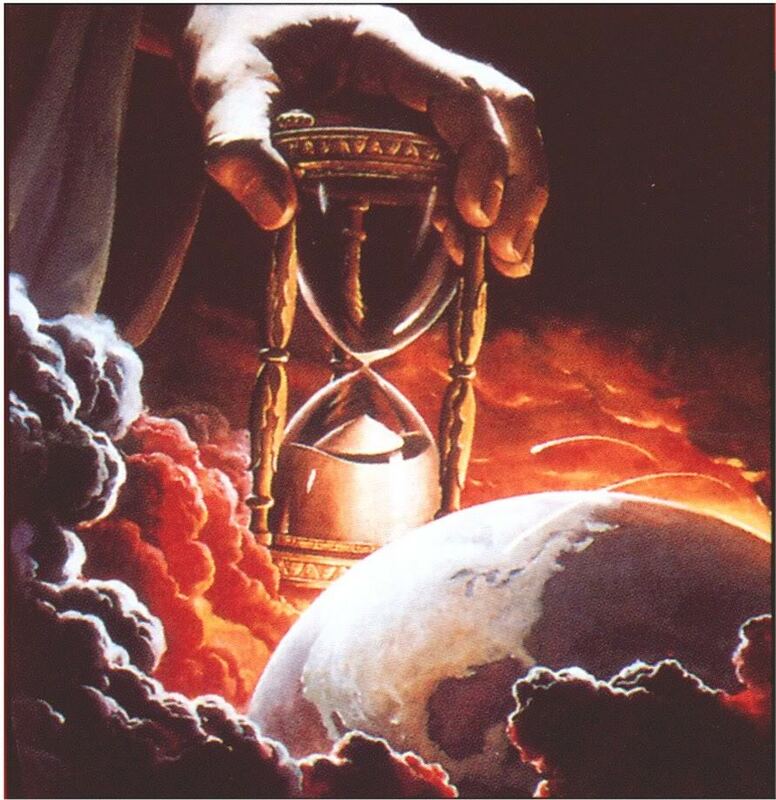 Don’t let the calendar flipping to 2015 signal your brain that your prayers in 2014 have expired. What you and God were working on in 2014 is still active and it is still honored today. Nothing has stopped and nothing has been skipped nor forgotten.